The days of being a new mom are so busy. Convenience becomes so important! Sam’s Club is a great resource for new moms! 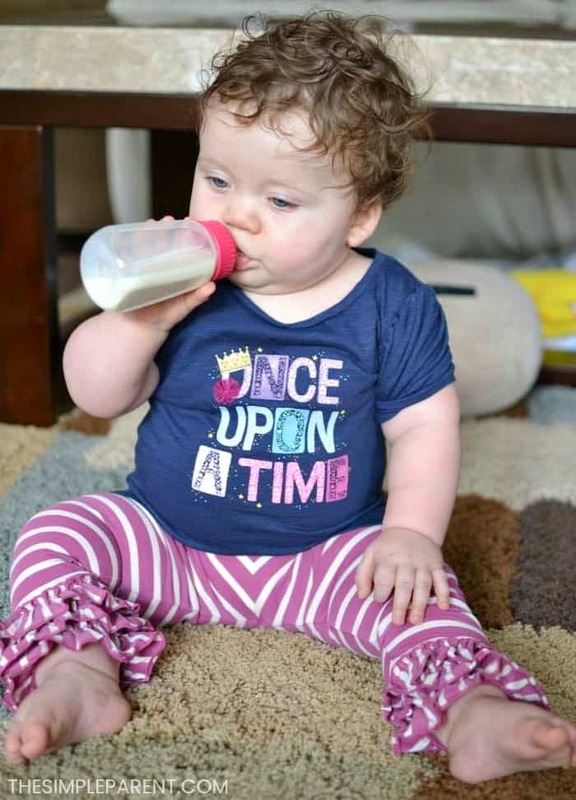 We’ll be chatting all about the ways new parents can take advantage of everything Sam’s Club has to offer during the #NewMomsLoveSams Twitter Party! 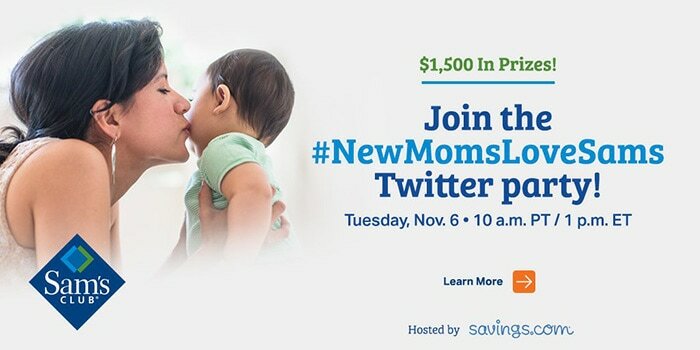 Join me on Tuesday, November 6th at 10AM PT/1PM ET for the #NewMomsLoveSams Twitter party! We’ll be chatting about all the ways that a Sam’s Club membership is beneficial for new moms! Plus, there will be $1500 in gift card prizes up for grabs, so be sure to RSVP to be eligible to win! If you’re a new mom (or just a mom who could use the convenience of all Sam’s Club has to offer) be sure to come and hang out with us! We love hearing from you! Come share your highs and your lows with other moms and have the chance to win prizes! Learn more about how Sam’s Club membership and how it could work for your family! We love ours and I don’t know what I would do without it, especially during this busy time of year! Right now you can join for $45 and get a FREE $20 Sam’s Club Gift Card! Plus get $25 in new member Instant Savings when you join!